Time is scarce around here! There is only one of me, but so many women have been contacting me about education or for some help with their pelvic floors. 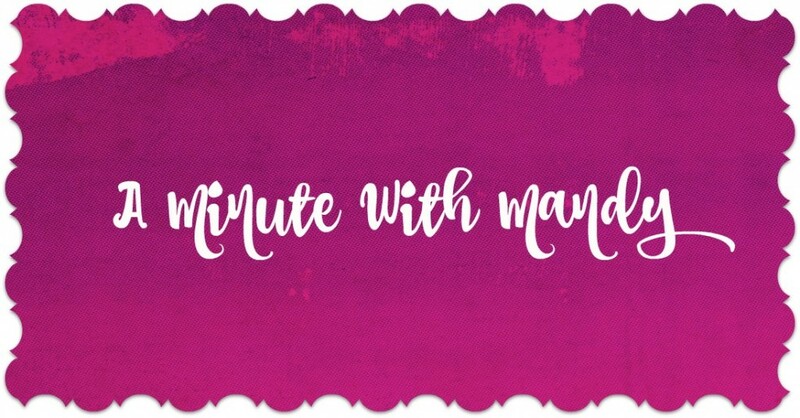 Because of that, I’ve decided to try out a new segment on the blog called “A Minute with Mandy” – it’s going to be a short video segment where I answer a question, teach something, or maybe demo a tip or exercise. I know that time is short for everyone (not just me! ), so I’m hoping I can pack some concentrated wisdom into a few minutes of precious time. This first segment is on a pelvic floor mobilization exercise that I hope will work preventatively for pregnant mamas out there. I believe that if pregnant women do some preparation for their pelvic floors in advance of labour and birth, we can help improve birth outcomes. Canada has really high rates of perineal tearing – other countries have better rates than we do, so I think we need to do things a little differently. There is research to support perineal stretching in first time moms as a means to prevent perineal injury, and this is my gentle take on how to start that. I like to treat the pelvis like an onion – we’ll start on the outside and peel away the layers, helping along the way. ***Please note: This exercise should NOT hurt. You might feel pressure or stretch, but you should not feel pain. If you feel pain, you should see a pelvic health physiotherapist to help you prepare your pelvic floor for birth. ***Second note: If you like this video, I have an awesome online course for birth prep! I am also running a live Birth Better class in October at the Lucina Centre. You can find all my birth class info HERE. I would love to see you in class – virtually or live! Great tip Mandy! I love the idea of a video blog! So informative for us moms to be. 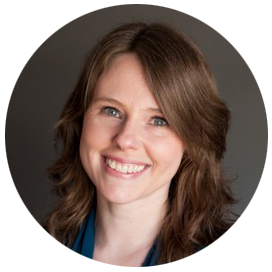 Awesome tips for finding and releasing the pelvic floor Mandy!